Looking for the perfect cozy dessert this Fall? 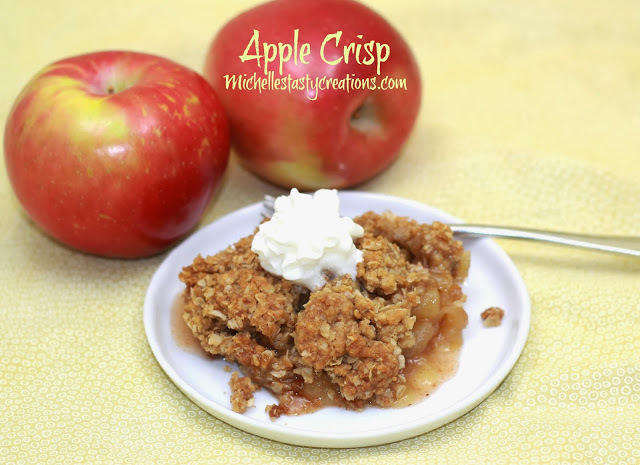 Try this delicious Apple Crisp and you won't be disappointed. Keep reading for more delicious Fall recipes.